Innovation Labs supports tech innovation and entrepreneurship by selecting and consolidating startup teams formed by students and young tech enthusiasts, and incubating them into an entrepreneurial learning program focused on experiential, hands-on development, strong social networking, and media presence. 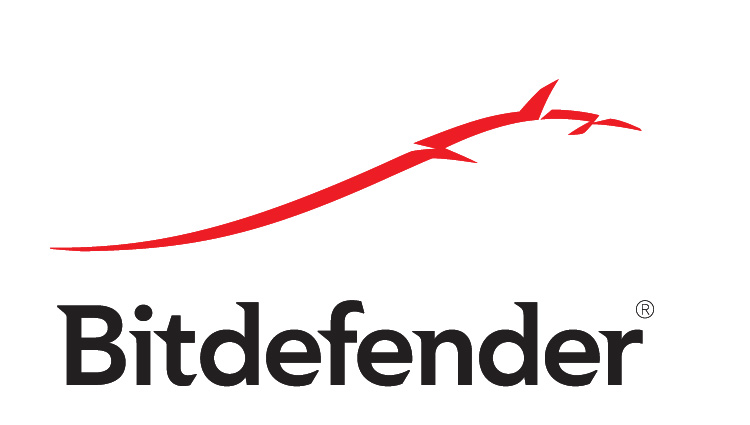 The program is being deployed between March 2014 and May 2014, in 2 location - Bucharest and Cluj-Napoca. The hackathon is a 24 hour product development session where participants pitch their ideas to the the audience, form teams, develop a prototype and then present their progress and concept in front of a panel of judges. Based on their performance in the hackathon teams are selected to enter the mentorship program. 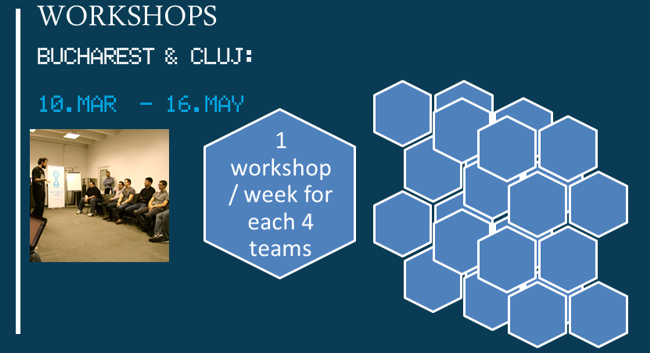 Please check out the Bucharest and Cluj Hackathon pages. Top entrepreneurs, industry leaders and managers engage startup teams and students with interactive discussions on life in the tech business. 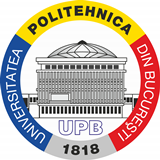 The Tech Talks sessions will be held from the 4th of March to the 13th of May, each Tuesday between 19:00 and 21:00 in EC004 Amphitheater, inside the Automatic Control and Computer Science Faculty, University POLITEHNICA of Bucharest. Startup teams selected through the Hackathon participate in mentorship sessions, in which tech business experts and innovators coach them towards a persuasive, innovative product. Each session involves 4-5 teams, stimulating peer feedback and harnessing their competitive drive. The Boost Day event aims to provide a environment where team can both practice their presentation skills, as well as receive valuable mid-program feedback and assert how they are advancing compared with fellow teams. The Demo Day event will bring teams face to face with a panel of experienced managers, entrepreneurs , tech angles and business investors, that will analyze their presentations and products, name the best teams, and provide invaluable feedback to all the participating teams.